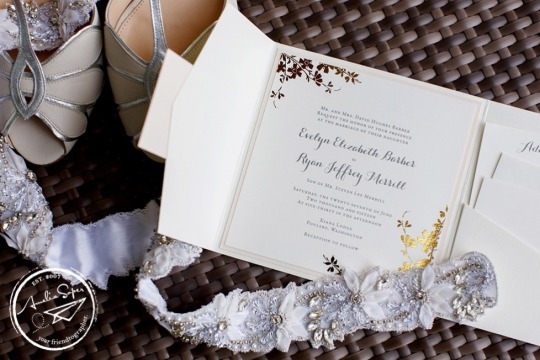 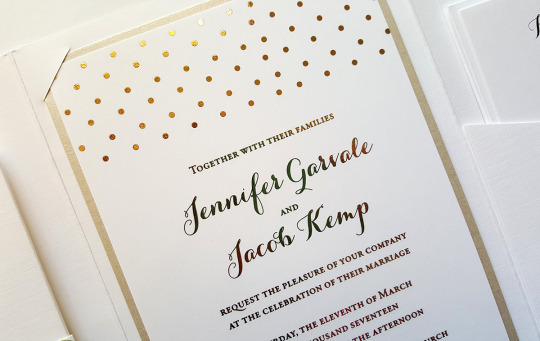 Foil printing is a stunning option for wedding invitations. 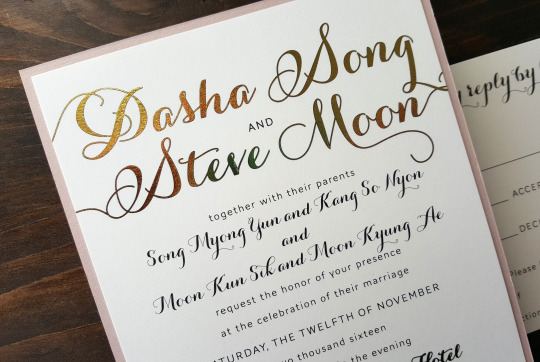 Whether you want a glamorous metallic gold, a striking silver or a custom color (like rose gold foil!) 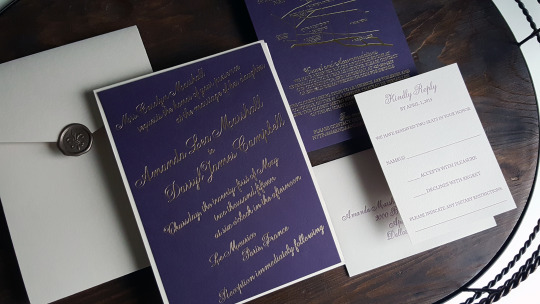 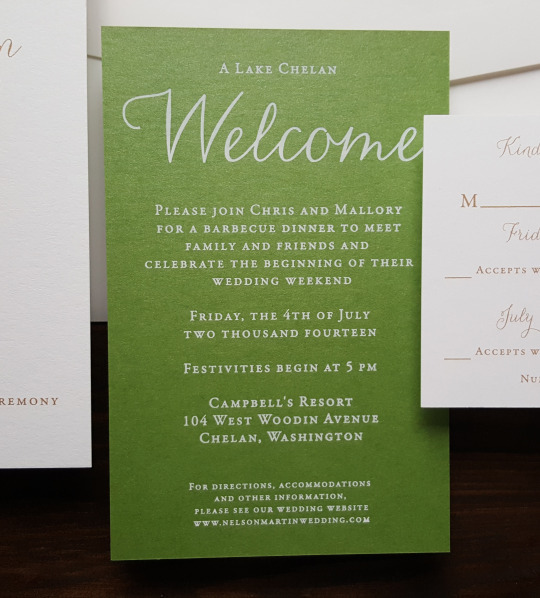 this specialty printing option adds a splash of elegance.